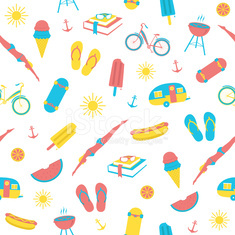 Colorful doodle flower seamless pattern. Seamles decorative pattern with lily flowers. Blue doodle flower simple pattern.